AlcoSense will be giving away a Single Use Breathalyser to the first 7,500 spectators* through the gate at Knockhill Racing Circuit this weekend (13/14 August) – a total of £22,500 worth of breathalysers. 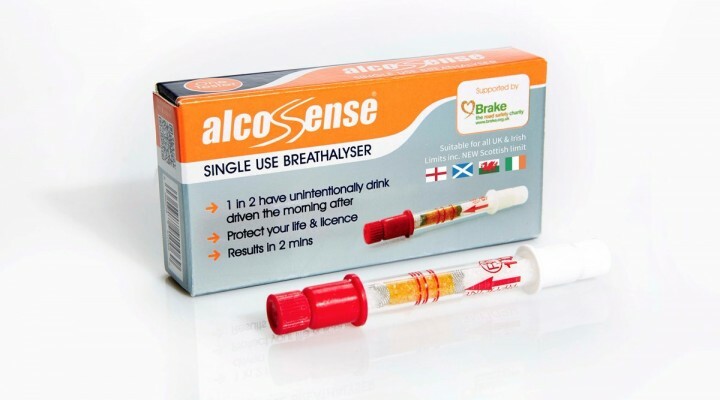 AlcoSense Breathalysers are available from Halfords and Boots nationwide and direct from alcosense.co.uk. AlcoSense single use breathalysers have an RRP of £2.99 and reusable breathalysers start at £39.99.